The Road to Little Dribbling - RNIB - Supporting Blind and Partially Sighted People. 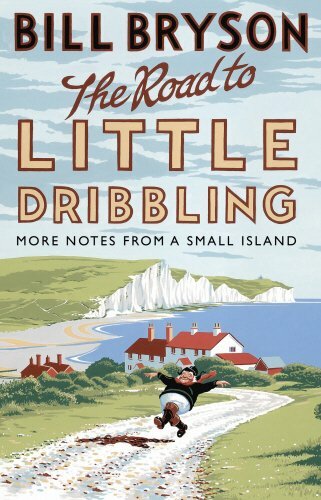 In 1995, Bill Bryson went on a trip around Britain to celebrate the green and kindly island that had become his home. The trip resulted in the book 'Notes from a Small Island'. 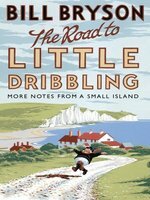 Now, Bill Bryson sets out on a brand-new journey, on a route he dubs the Bryson Line, from Bognor Regis on the south coast to Cape Wrath on the northernmost tip of Scotland. Once again, he will guide us through all that's best and worst about Britain today.